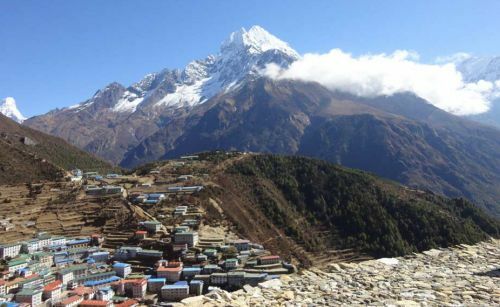 Trekking is the highlight of a visit to Nepal and is probably the best way to explore the country, its hills and the Himalayas. 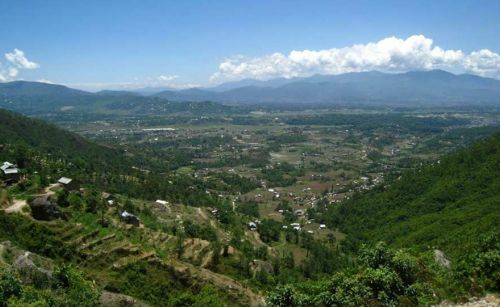 A trekking course follows the paths from village to village; thus, one comes in direct contact with the simple lifestyle of hilly or highlander people, their unique customs, interesting culture and the dramatically diverse landscape of breathtaking sceneries. 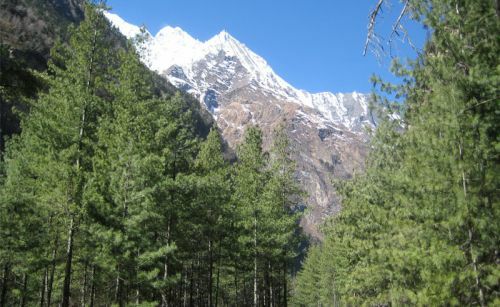 The range of geographic features, variety of vegetation and rich Himalayan culture award trekkers with a unique trekking experience. 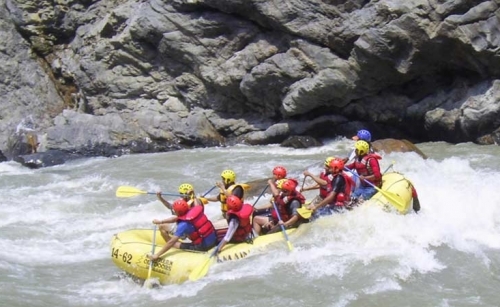 Thousands of visitors trek to different parts of Nepal every year to experience the charm of nature and culture. 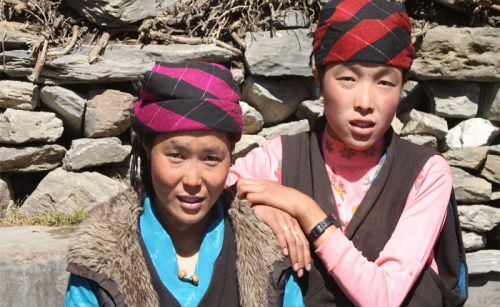 Most treks go through altitude between 1500 to 4500 meters, while some popular treks reach over 5000 meters. 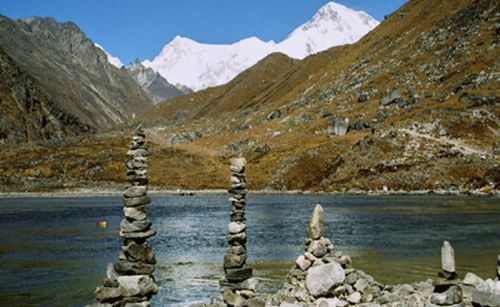 Nepal offers excellent trekking options to visitors from easy walking excursions to strenuous climb of snowy peaks. 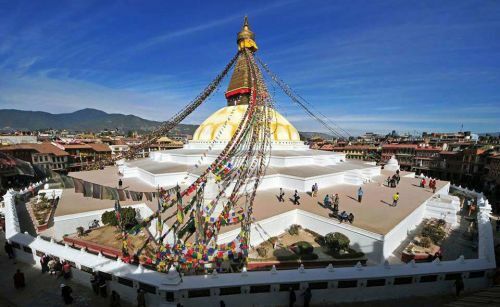 The most rewarding way to experience Nepal’s natural embellishments and cultural assortment is to walk through the length, breadth and the altitudes of the country. 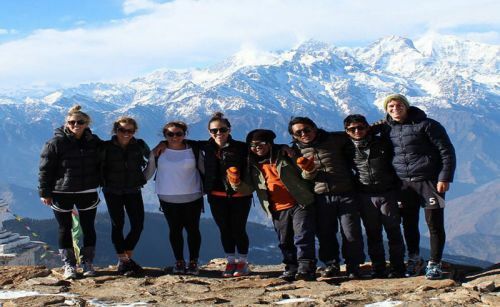 Trekking in Nepal is a big part of the ultimate Himalayan adventure and a majority of tourists have trekking as a major item in their itinerary. 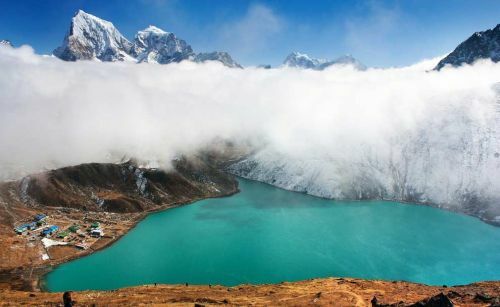 Nepal is a unique destination for trekking because of its unbeatable combination of natural beauty and cultural richness. 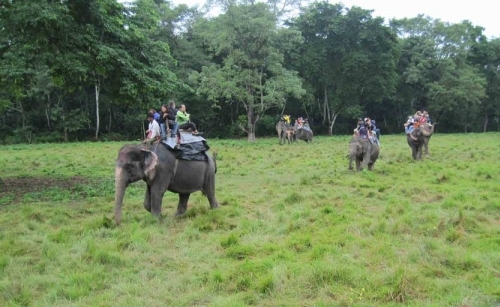 The most appropriate way to experience it is by walking through them. 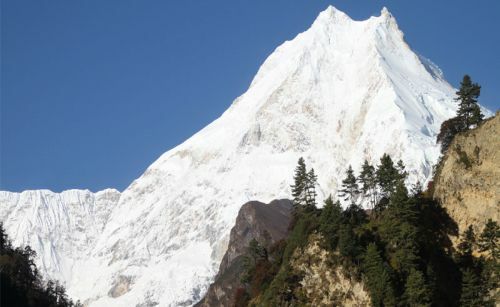 Nepal is a special and rewarding mountain holiday destination and tough to easy walking trips following rough and well developed trails can be done here. 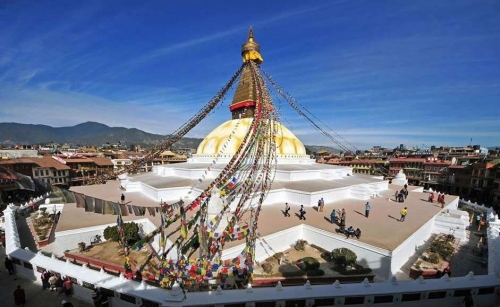 With a trek around Nepal, you will directly experience our culture and hospitality, lifestyle of different ethnic people, religious harmony, colorful festivals, breathtaking scenery and much more.